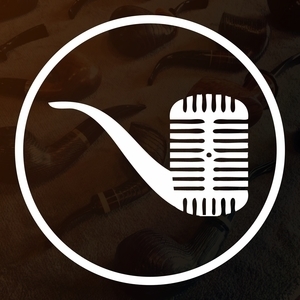 Pylorns and Mark VV stop by the studio this week to unpack the seasonal challenge that is pipe smoking in the summer... in the south. It's hot out here yall... Enjoy! OH! And the LIVE SHOW RETURNS next Monday! Hope to see many of you then!